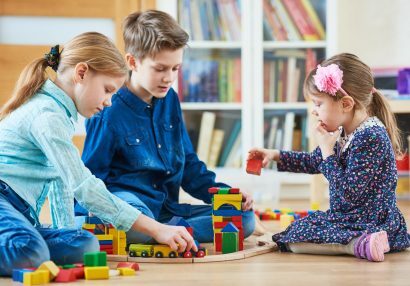 Caregivers of children with FASD are supported by LFCC through ongoing group sessions, as well as social skills programming for children and youth. Through our peer mentorship program, parents are matched with others who have shared life experiences and skills related to parenting children and youth with FASD. We invite you to read more about our FASD programs below, and share this information with anyone who has a child with FASD, diagnosed or suspected. “A Night Out” parent support group is a supportive and safe environment to connect with families, caregivers and individuals on the FASD journey. Feeling overwhelmed is a normal experience when caring for a child who has FASD. 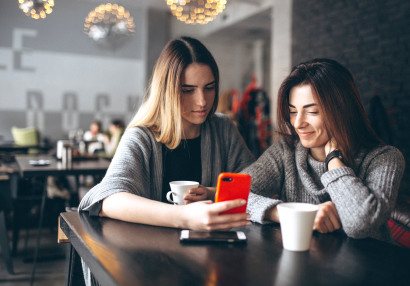 A mentor can help you feel understood, and assist in connecting you to services and supports. Likewise, those with lived experience can benefit from being a mentor. Our mentors enjoy a sense of gratitude and purpose by helping to guide others on their journey. We invite you to join our FASD parent mentoring program. The program connects parents who are facing similar challenges, and are willing to share their experiences. 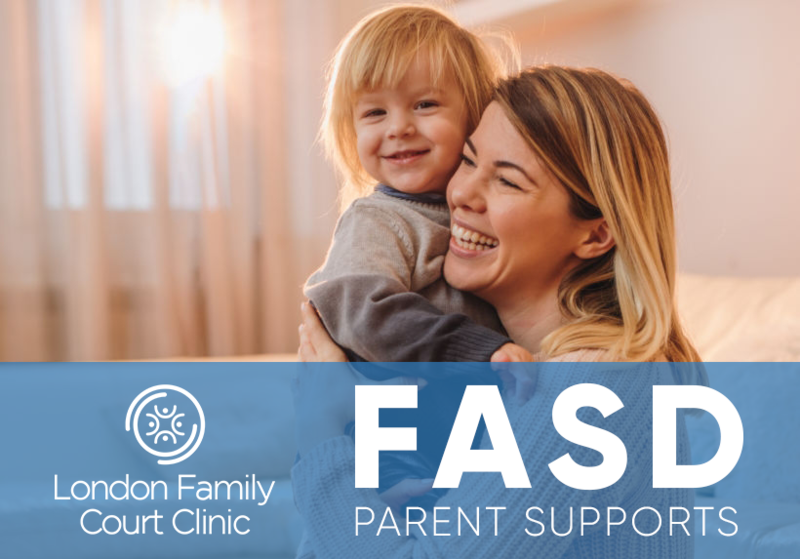 The London Family Court Clinic co-ordinates the London and Region Fetal Alcohol Spectrum Disorder Virtual Clinic, which provides comprehensive multi-disciplinary assessments of youth up to 18 years old who are suspected of suffering from the effects of prenatal alcohol exposure. This co-ordination service draws on the resources provided in-kind by a coalition of 13 community agencies. In addition to acting as a navigator for families throughout the diagnostic assessment, the clinic co-ordinator and diagnostic clinicians also provide after-care through clinical consultation to schools and community services, parent support groups, and skill building groups for children.